We would like to take this moment to acknowledge the concerns of many people; that we have left the 747 on the Playa for others to deal with, that our project is MOOP, or that our actions might in some way threaten the permitting process for Burning Man as a whole. As a collective of 500+ volunteers who have been working on this since 2014 the last thing we would want to do is to leave behind an ecological disaster on the playa or in any way impact Burning Man from getting their permit. We acknowledge that our exodus plan has not gone as expected and we apologize for any undue stress this has caused to the greater burner community, for the Burning Man Org, and especially the BLM with whom we’ve always sought good relations and whom we are working closely with to resolve this situation as rapidly as possible. Thank you to the thousands of people who have supported this project. Our goal is and has always been to inspire people around the world to create. 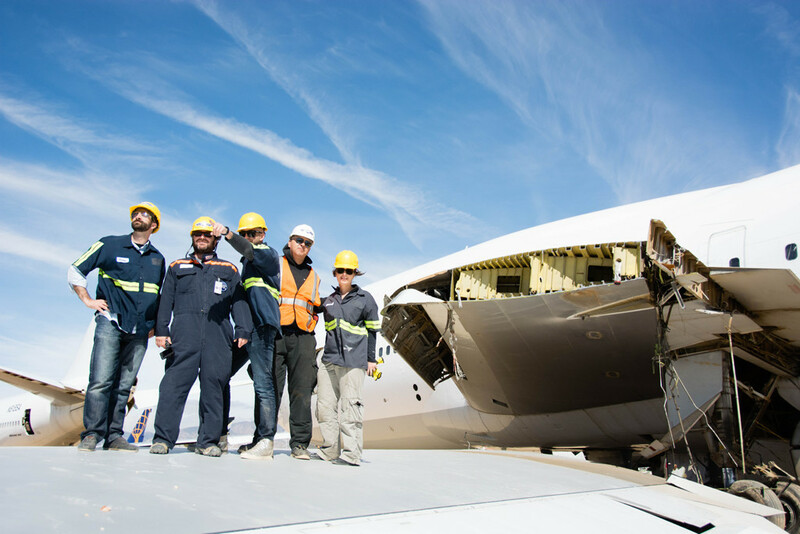 We realize the impact that this situation can have on other projects and are doing our best to work quickly to move the plane to its new home. 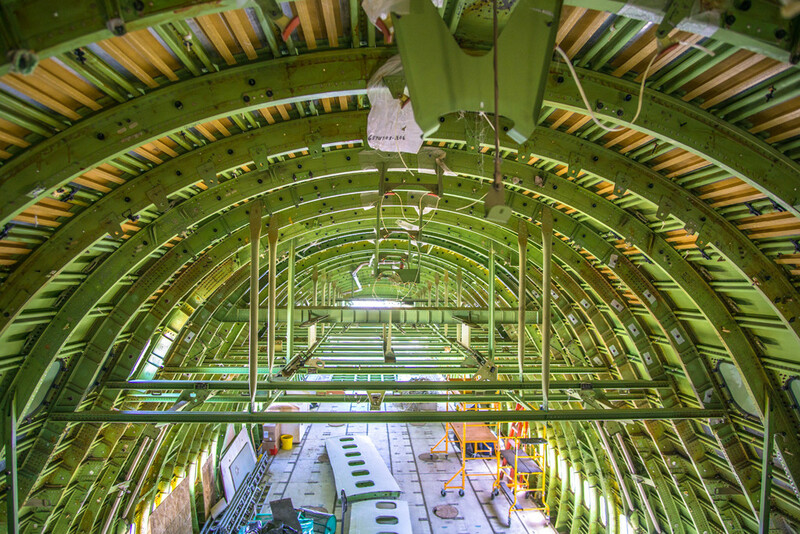 We are hard at work in the Mojave desert converting a Boeing 747, the world’s most iconic airplane, into a moving art experience for Burning Man 2017. Our plane is a 1985 Varig cargo conversion that once carried passengers in Brazil. Our goal is to transform the plane into a new kind of vehicle inside which dreams, inspired by the same spirit of flight that took the Wright brothers to the skies, can come alive. 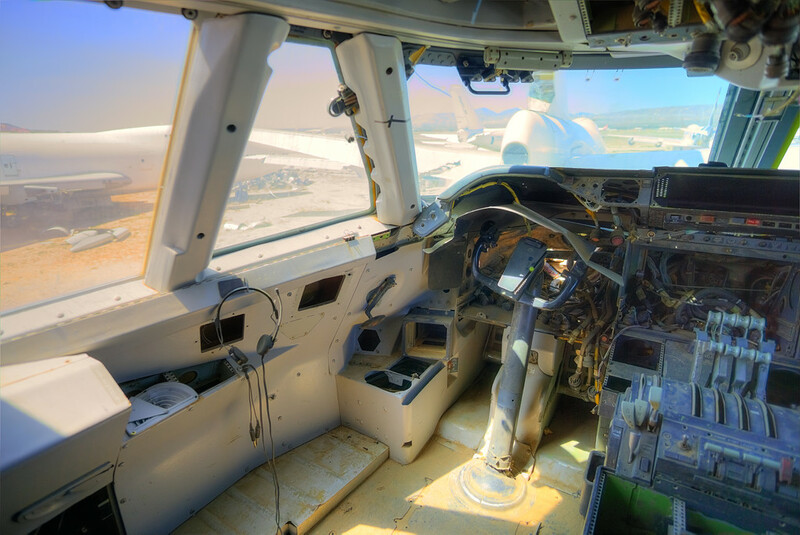 Come to Mojave and help get the 747 ready for Burning Man 2017. We’re always looking for volunteers to help with everything from takeoff to landing. If you can hold a drill in your hand, you can do it!